Today, I’d like to take you inside the world of high-end artisanal oud oils, as glimpsed through the experiences and work of one distiller, Feel Oud. 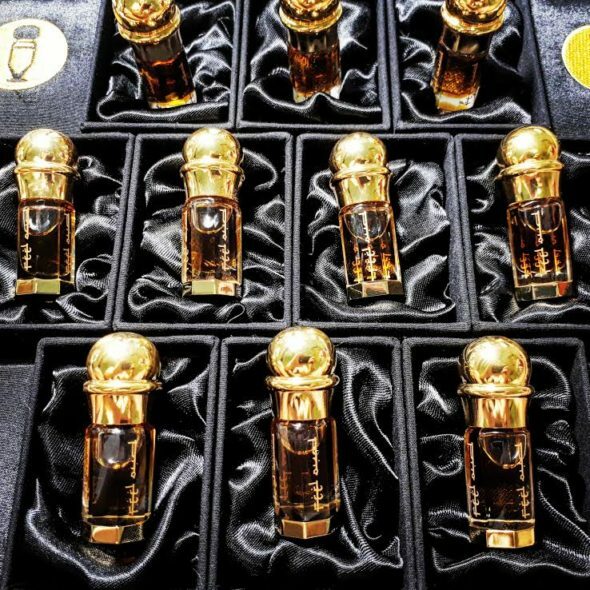 For the men working at this level, whether it is Russian Adam of Feel Oud, Ensar Oud, or Agar Aura, oud is more than a mere scent they enjoy; it’s a life-changing passion and labour of love. It’s blood, sweat, tears, long hours, attention to every microscopic detail, high cost, tropical jungles, and the need to possess both the vision and the soul of an artist.